Since toddlers have short attention spans, parents are usually finding ways and means to keep them entertained. App developers have come up with applications for toddlers to help parents handle their kids, especially when they are in some commercial establishments. Parents can download these apps to help keep their kids occupied while out and about, such as in waiting rooms or restaurants. 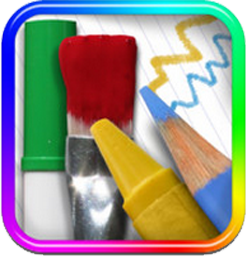 # 1 – Drawing Pad Price: $1.99 For: iPad This application has received a lot of recognition from established and well-known online review companies. It is considered to be one of the best iPad applications for children and has been featured in a lot of reputable websites. 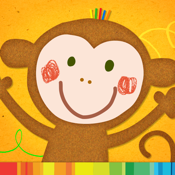 This application is fun and user-friendly, and kids are able to create their own masterpieces. They can choose from a variety of colors, paint brushes, pencils, and even erasers. It also has stickers and photo stickers that kids can add to their drawings. 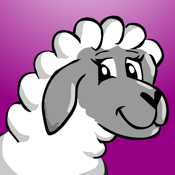 # 2 – I Hear Ewe Price: Free For: iPad, iPhone, iPod touch Kids love to look at animal pictures and listen to their sounds. 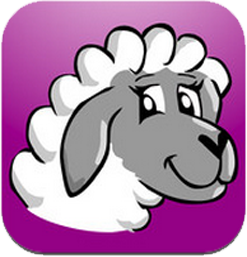 This application will help kids identify around 24 animals and 12 transportation cards by their sounds. An audio description of the animal or vehicle can be heard once kids tap it. Users can choose from different languages when listening to the audio. This application helps develop kids’ motor skills and learning ability. 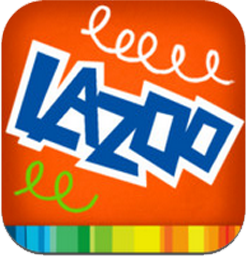 It is ranked as 2nd Place by the Best App Ever Awards in 2011. # 3 – Squiggles! 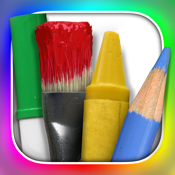 Price: Free For: iPad This application can turn a kid’s drawing into an animated picture. By pressing the GO tab, the drawing will move, soar, jump, multiply, and twirl. A simple drawing can turn into cotton candy, rocket smoke, a beard, a bird’s nest, and a lot more. It has fourteen unique animated drawing pages which can be saved in a gallery. The application also comes with an interactive and animated storybook. 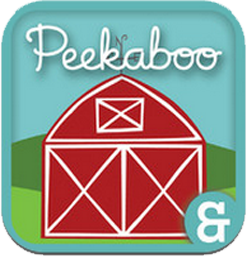 # 4 – Peekaboo Barn Price: $1.99 For: iPad, iPhone, iPod touch Peekaboo Barn is an application that helps children learn about the names of animals and their respective sounds. Users can select the voice and language for the built-in narrator, and can even record the child or parent’s voice for the narration. 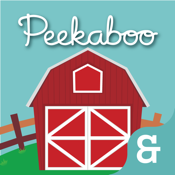 Toddlers will love seeing the friendly barn animals and listening to their own voices.